Collins Street has garnered a reputation as Australia’s premier street, thanks to its influential address and high-profile tenants. 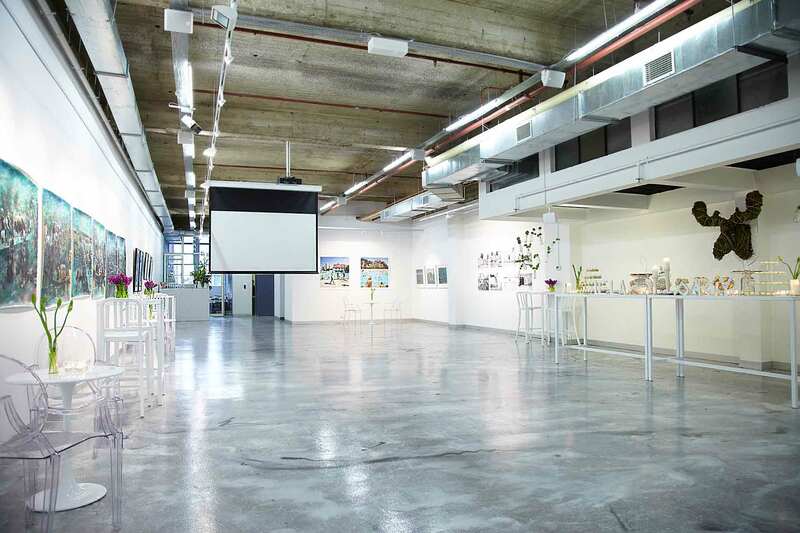 SpACE@Collins is a contemporary gallery situated on the 1st floor of the Mering Building, directly opposite Tiffany&Co, offering bespoke experiences making it a premier venue for private functions and exclusive events. 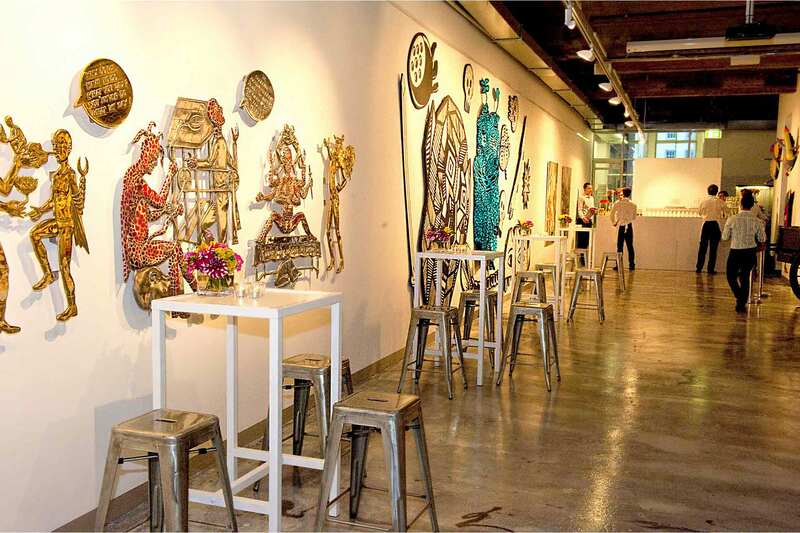 SpACE@Collins, a contemporary art gallery, re-launched on September 2014, is now the new gem in the heart of Melbourne city. 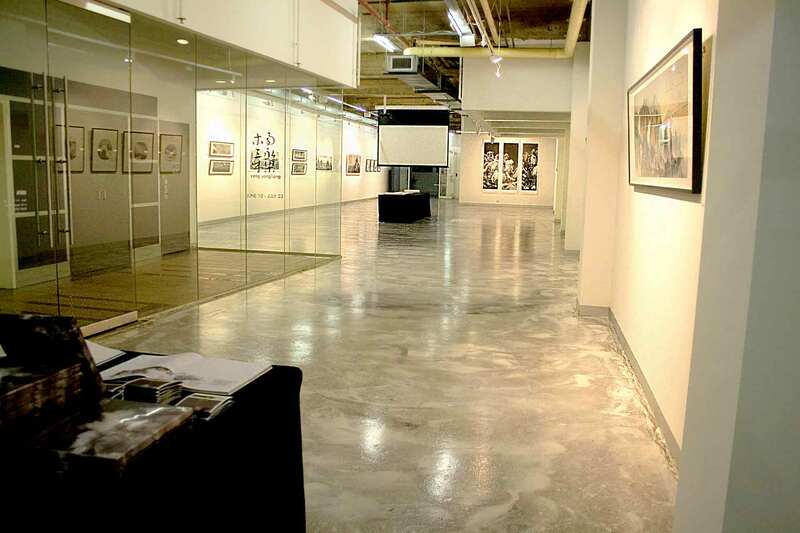 The gallery is approximately 325 square metres with pillar free expanse that stretches to almost 46 metres in length. 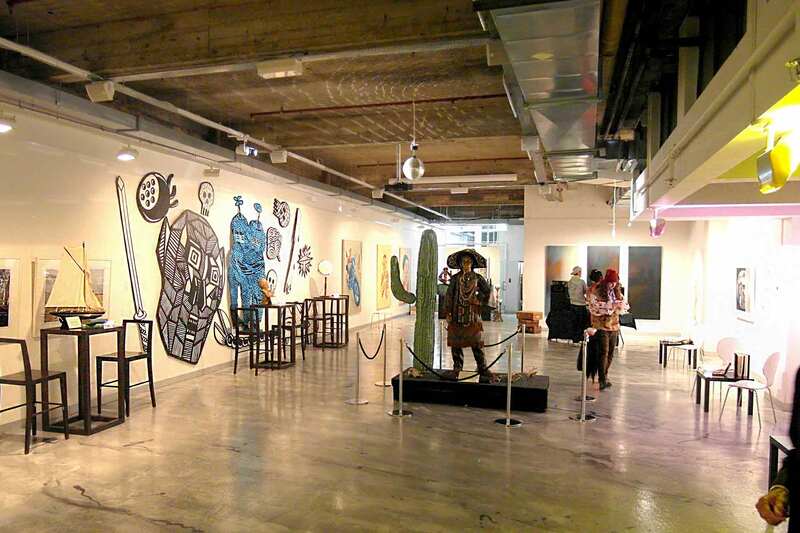 The gallery takes pride in its contemporary settings, from the fine contemporary art to the exposed ceiling. One will evidently noticed the flooring in SpACE as if you are “walking on water”. Space@Collins provides the ideal layout for both corporate and private cocktail parties, product launches, seated dinners, forums,/workshops, board meetings or even birthday, or anniversary events. 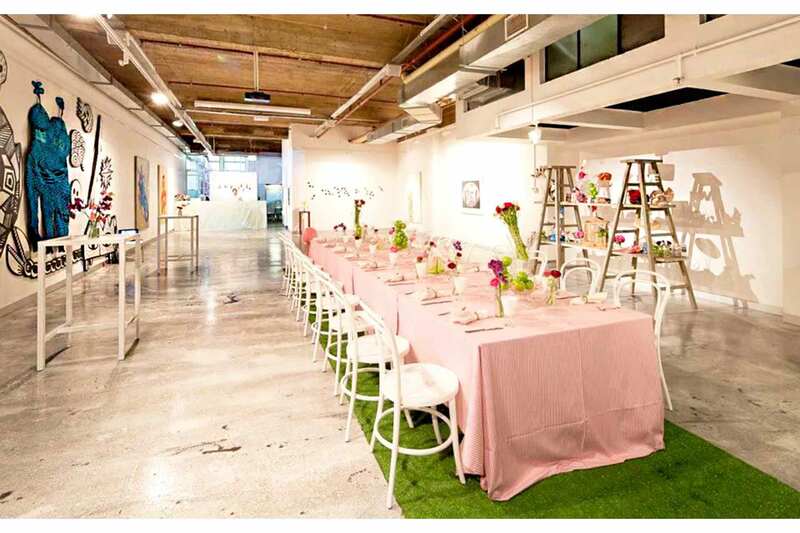 SpACE@Collins is here to catering for those who demand Intimate, Discreet, Luxurious, and Sophisticated experiences.The space comes equipped with a foyer, kitchenette, lavatories and service elevator. 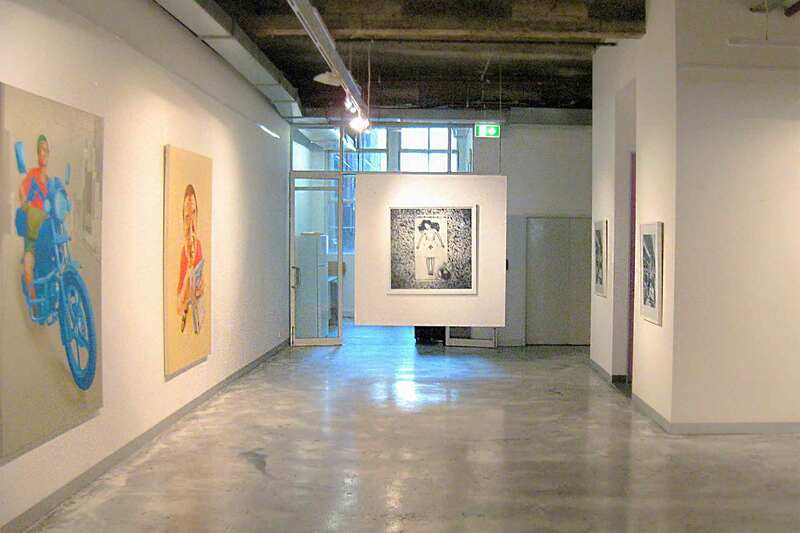 The gallery has disabled access in its elevator and toilet.